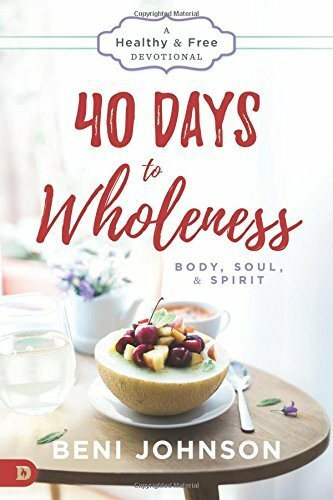 One Day at a Time to a Healthier You—Body, Soul and Spirit! What is the secret to revolutionizing your lifestyle and walking in Heaven’s supernatural wholeness? It’s simple: taking your journey one day at a time! When Beni Johnson began her journey to health, God gave her grace to customize a user-friendly plan that would help her achieve maximum results. This same grace is available for you! 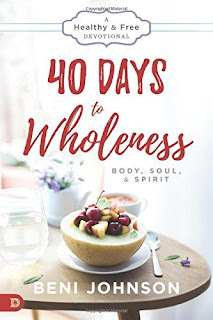 In the 40 Days to Wholeness: Body, Soul and Spirit devotional, Beni shares practi- cal strategies in daily, bite-sized entries that will help you successfully begin your personal journey into renewed health, sustained wholeness, and measurable results! The Great Physician desires for you to walk in Heaven’s health. Get aligned with God’s divine design today and experience freedom—body, soul and spirit! 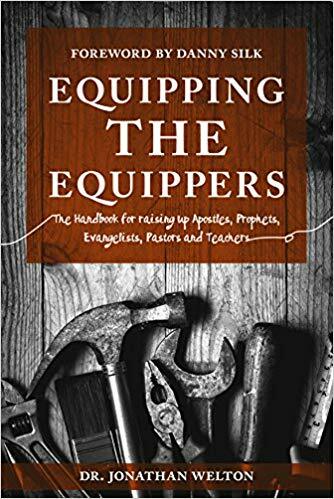 The topic of the fivefold ministry - the apostle, prophet, teacher, pastor, and evangelist appointed by Christ to equip his church (Eph, 4:11) - was central to two movements in previous decades: the Shepherding Movement in the 1970s, and the New Apostolic Reformation in the 1990s and early 2000s. While both movements saw important elements of this ministry restored to the church, they also saw misunderstandings and abuses that prevented the fivefold from becoming more widely established in doctrine and practice. Yet a fresh wave of fivefold restoration is coming to the body of Christ and with it, fresh understanding about why this ministry is so critical to the growth, health, and success of both the local and global church. https://amzn.to/2MUUs6M New book, excellent book.